To provide individualized professional development and career support. 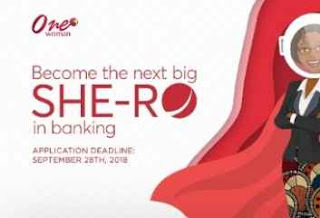 To provide young women with a chance to build a career in banking. To connect mentors and mentees in a long-Iasting relationship that would benefit them both. To enable mentees to self-manage their professional development within reputable and safe circle of women. To provide opportunities for mentors to contribute to the wellbeing of younger mentees. This program is for young women who have completed their first degree of study, and are interested in a Work Placement. Must have graduated from a reputable university.